« Who owns your digital history in a future far, far away? Hi there, June here from the Memeoirs team. We loved this post. 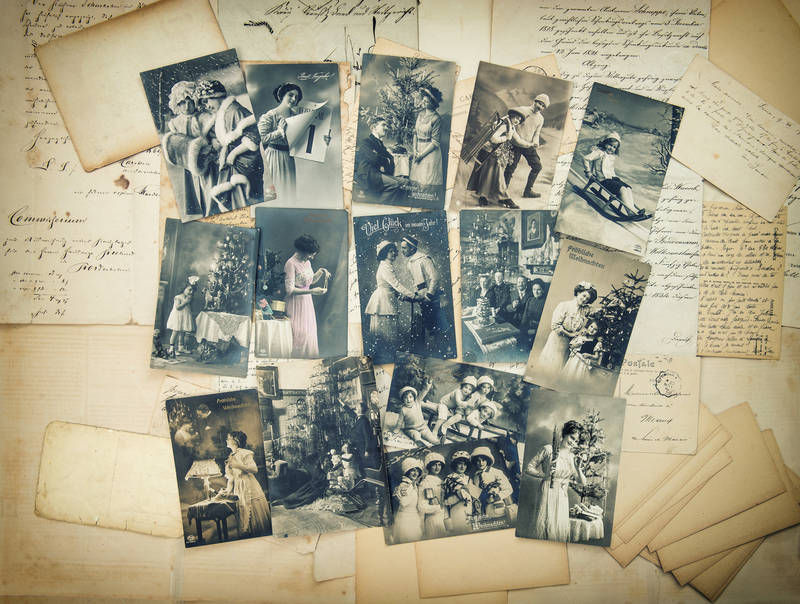 What we stand for is preserving online memories (Facebook chats, emails or WhatsApp photos and conversations) in a perfect format (physical or digital books). Pop by and take a look at our site and be sure to mail me for more information.